With the marketing world going millennial-crazy, it’s not hard to see why so many brands are beginning to explore the world of Snapchat. But does the channel actually hold profitable opportunities or are many brands simply jumping on the bandwagon? With a core audience of users aged 13-25, Snapchat represents a new channel in which marketers can attempt to attract fresh, young consumers. This, paired with its direct and instant nature makes it a platform distinct from many others. Whether using the platform to introduce a new product/service or simply to raise awareness of their brand, many businesses already appear to be Snapchat pro’s. By providing consistent updates and behind the scenes footage, Missguided’s use of Snapchat works well to form a sense of community. 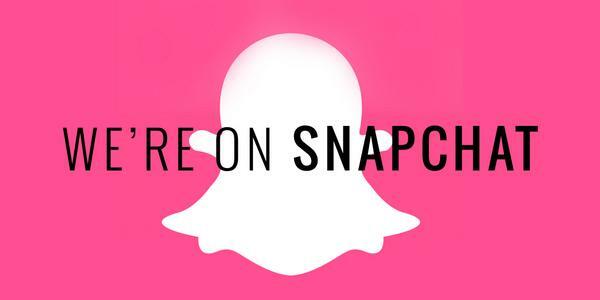 Make-up brand NARS strategically used Snapchat to provide an exclusive preview of their new range. By setting a time limit on when users could add them, they took the idea of a teaser campaign to another level. 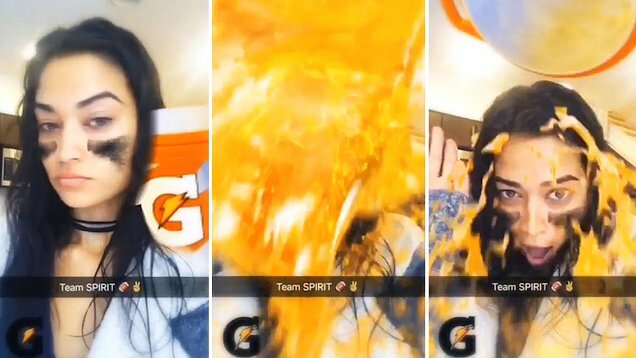 Whilst they don’t have their own Snapchat account, Gatorade ignited interest by buying their very own Snapchat filter which essentially forced the user to engage with the brand. With a reported 100 million views, it’s safe to say the campaign was a success. As long as you focus on achieving the correct tone of voice, Snapchat can be a great way to engage the younger generation. Stay relevant, relaxed and chatty and be sure to set clear objectives. One thing is for certain, before attempting to integrate Snapchat into your next campaign, be sure to do your research. Whilst the numbers may look good, the platform on the whole provides little measurable impact. Want to explore other ways to engage a new target audience? Chat to team Monitor today.